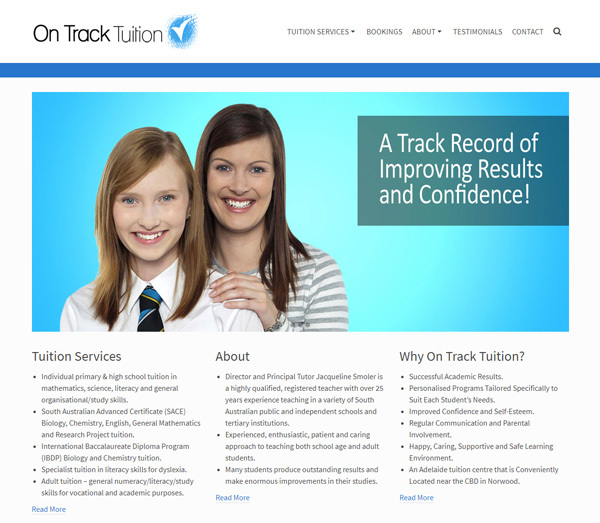 On Track Tuition is a specialised private tuition service for primary and high school students. It also services young adults in tertiary education and various students with special needs. 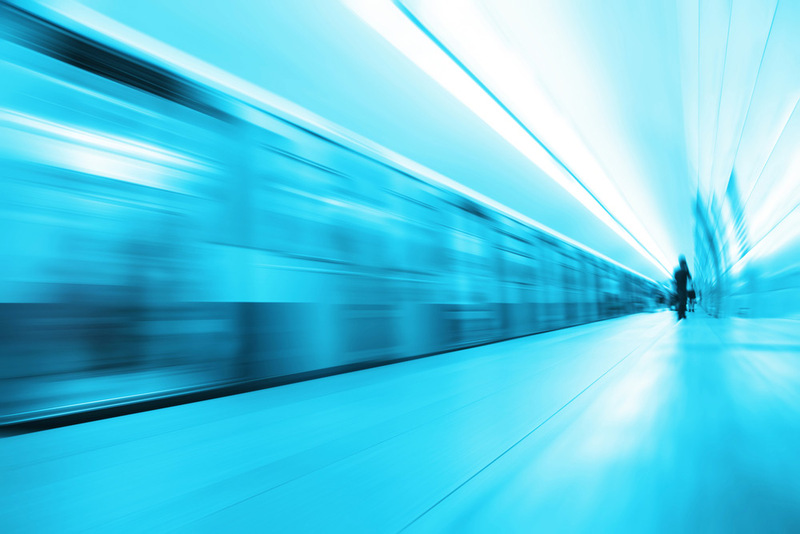 The site was developed when the business was starting up. Its now become a successful business and consistently fills its appointment places.